With CDPR hard at work on Cyberpunk 2077, there’s no chance that a new entry in The Witcher series is getting released anytime soon. The Witcher 3 is the last game focused on Geralt of Rivia, and his voice actor recently spoke about the potential new game, and how he would do things if he were in charge. 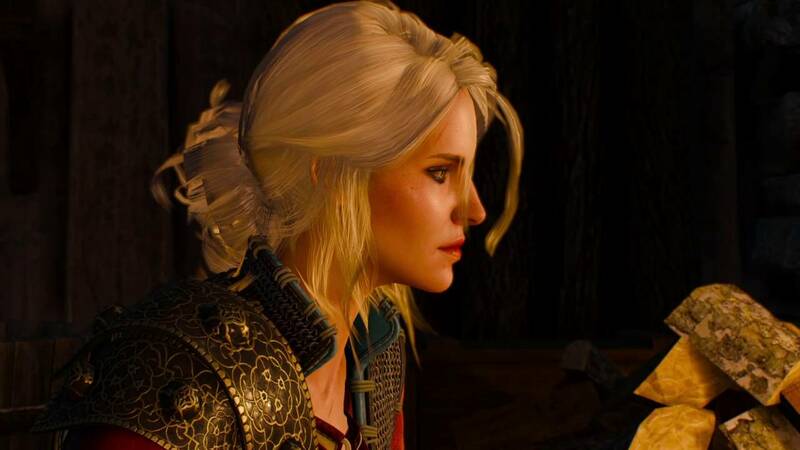 Speaking with Game Reactor, Doug Cockle spoke about a possible The Witcher 4, saying that he would make it focused on Ciri. With the character having the power to travel through time and space, it would definitely be interesting. If you’re leading into The Witcher 4, I can only say I have no idea, although I think it will be. This is my own opinion, and CD Projekt Red knows what they are doing, and I have no idea what the plan is, but… If I was CD Projekt Red, I would make The Witcher 4, but I would be focusing on Ciri. In The Witcher 3 she hints at visiting other worlds (including Cyberpunk 2077! ), and I think a game around her visiting those different worlds would be a cool Witcher 4. The Witcher 3 has been released a while back on PC, PlayStation 4 and Xbox One, with the game getting PS4 Pro and Xbox One X patches which improve the game when played on the upgraded consoles. The Game of the Year Edition, including the base game as well as the expansions Heart of Stone and Blood and Wine, has also been released a while back on PC and consoles. If you loved Gwent, you can also play the stand-alone release on PC and consoles. The card game is also getting single player campaigns in the future.